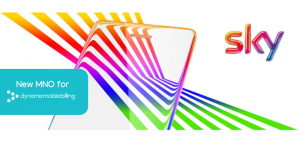 Dynamic Mobile Billing (DMB) is delighted to confirm they are now able to onboard and provide both existing and future ordered shortcodes (MO & MT billed) to be live on the UK’s latest mobile operator, Sky Mobile! 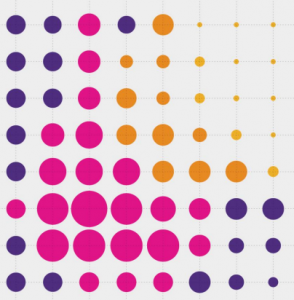 Sky Mobile has already grown its consumer subscriber base in excess of 1 Million users since its launch in 2018, with an impressive anticipated 4 Million users forecast by the operator by 2022. DMB has also agreed in principle with Sky Mobile (process to be finalised and scope to be developed for intended launch in Summer 2019) that they can open up PFI via silent PSMS billing, with PFI support not intended to be part of any initial product roadmap scope for Sky Mobile. DMB’s CEO, Kevin Dawson has welcomed the move and said, “We’re delighted to be teaming up with the UK’s newest MNO, and offer our customers even more choice for mobile payments”. UK focused new business development role to position Dynamic Mobile Billings’s billing products and services. Portfolio includes Direct Carrier Billing (PayForIt), SMS & Voice Short Codes, Credit Card, Voice & IVR. Applicants will ideally have a working knowledge and contacts within identified key sectors for growth. These sectors include – Charities, Broadcast and Media, Society Lotteries, Ticketing, Parking, Hospitality, Gaming and e-commerce. UK – Flexible (home based). Travel to company offices (Birmingham HQ), client, partner or event locations being expected in order to support your role success. Dynamic Mobile Billing (DMB) is an established, technology focused payment solutions business with global offices and operations. In this report the Department for Digital,Culture, Media & Sport commissioned a review of online advertising in the UK which makes for interesting reading. The report explores the structure of the online advertising sector, and the movement of data, content and money through the online advertising supply chain. It also assesses the potential for harms to arise as a result of the structure and operation of the sector. B2B Marketing Expo is nearly here! 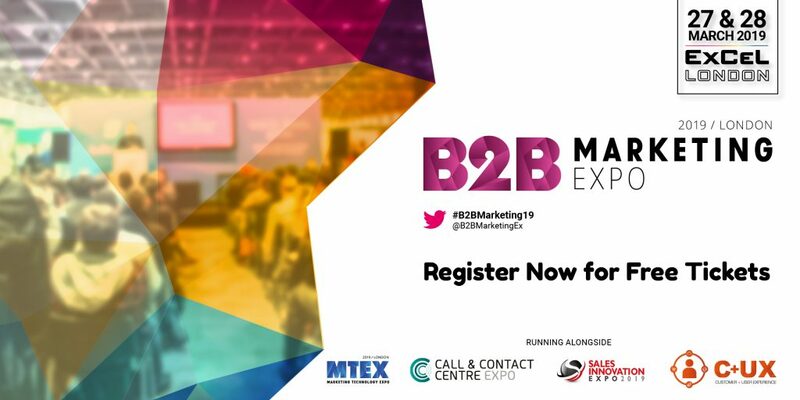 We can’t believe it but the B2B Marketing Expo will be opening its doors at the London ExCeL next month! That’s right, Europe’s greatest marketing event is very nearly here, and there is no better time to start planning those unmissable seminars into your schedule! The show will have an unbelievable array of seminars on offer, all brought to you by some of the biggest names in the marketing industry! Not only do these sessions allow you to gain a truly unique insight into what is taking over the marketing sector, but they also present an unmissable opportunity to immerse yourself within the industry and get a headstart on the innovations that are just around the corner! Get a glimpse into who will be covering key topics throughout the show from the B2B Marketing Expo speaker highlight newsletter. Your free ticket to the B2B Marketing Expo will also give you unprecedented access to the Marketing Technology Expo, Sales Innovation Expo and Call & Contact Centre Expo; with a combined lineup of 1,000 cutting-edge exhibitors, 500 educational speakers and 200 interactive masterclasses, this is going to be a show like no other.